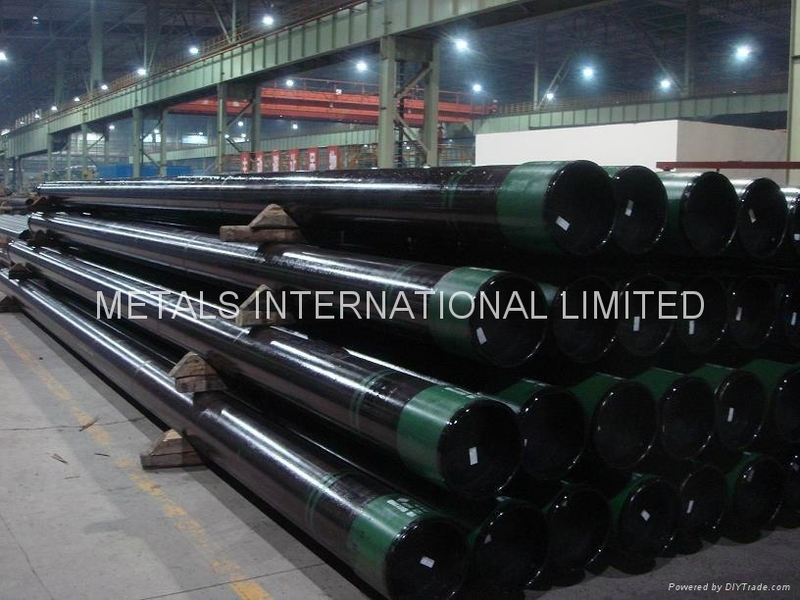 We provides the High Collapse Series of proprietary steel grades for oil and gas wells where high external pressures are anticipated and collapse resistances higher than API are needed. 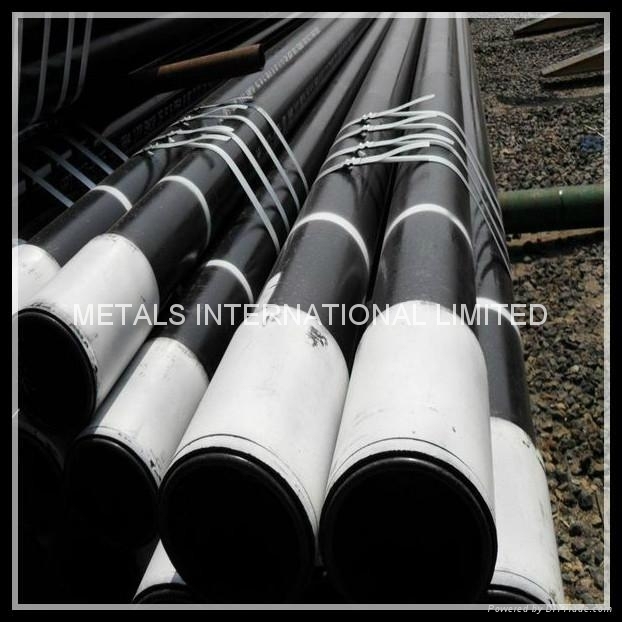 We also supply the High Collapse and Sour Service steel grades to meet the needs of oil and gas operations in environments characterized by a combination of high external pressure and the probability of corrosion cracking due to the presence of H2S. 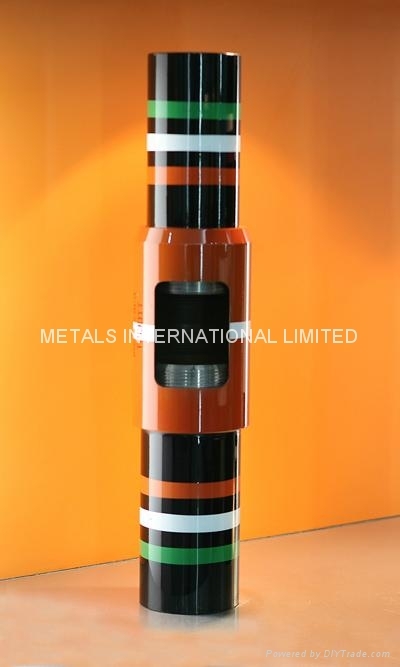 1) To control strictly the inclusions in steel via the purity steel melting technology. 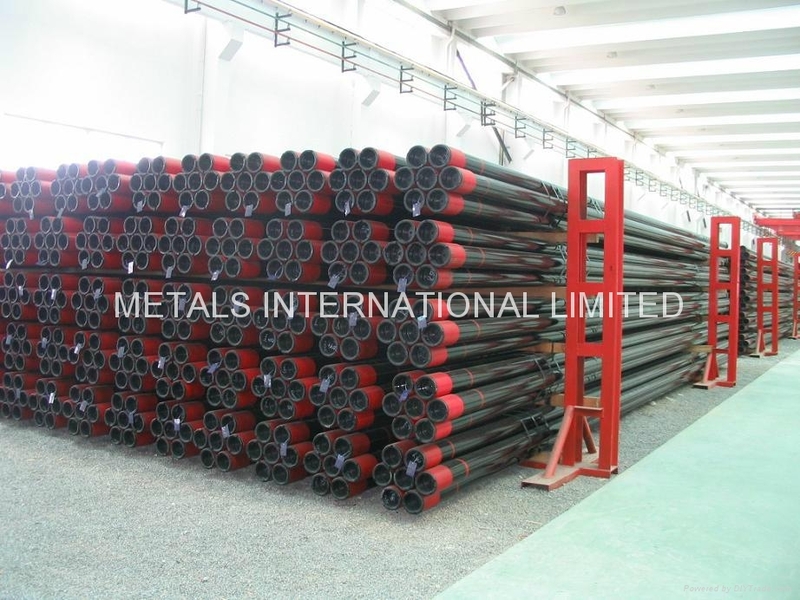 2) To control strictly the wall thickness and ovality of the tubes during the hot rolling. 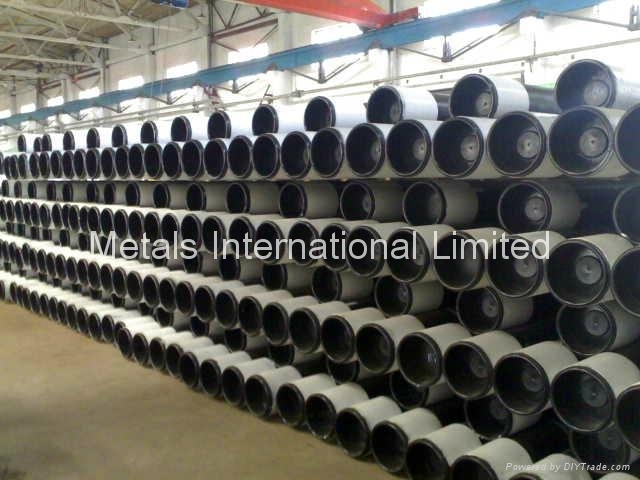 3) To guarantee the yield strength and surface quality through the temperature and atmosphere control in the furnace during the heat treatment. 4) Through the second sizing and on line hot straightening after heat treatment, strictly control the residual stress, OD, ovality and staightness. GOST 632:1980, Casing pipes and couplings.